Facebook has appointed Xiaomi executive Hugo Barra to lead its virtual reality initiatives, including the Oculus VR business that was acquired in 2014. The appointment was announced by company founder and CEO Mark Zuckerberg, who said that Barra will lead all of Facebook's virtual reality efforts including the Oculus team. "Keep in mind that China’s VR market is dramatically different from the rest of the world, be it in terms of local vendors, content, or usage models," according to Bryan Ma, vice president of devices research at IDC. Barra's connections and experience can help bring a more global perspective to Oculus' U.S.-centric approach thus far, Ma said in an email. "And that’s even without speculating on whether that dovetails with parent company Facebook’s China ambitions in social networking and advertising," he added. Facebook's social network website is currently blocked in China. Barra said earlier this week that he was moving to Silicon Valley over three years after he quit Google to join Chinese smartphone startup Xiaomi to lead its global expansion. He said he would be moving out of his role in February to embark on a new adventure back in Silicon Valley. 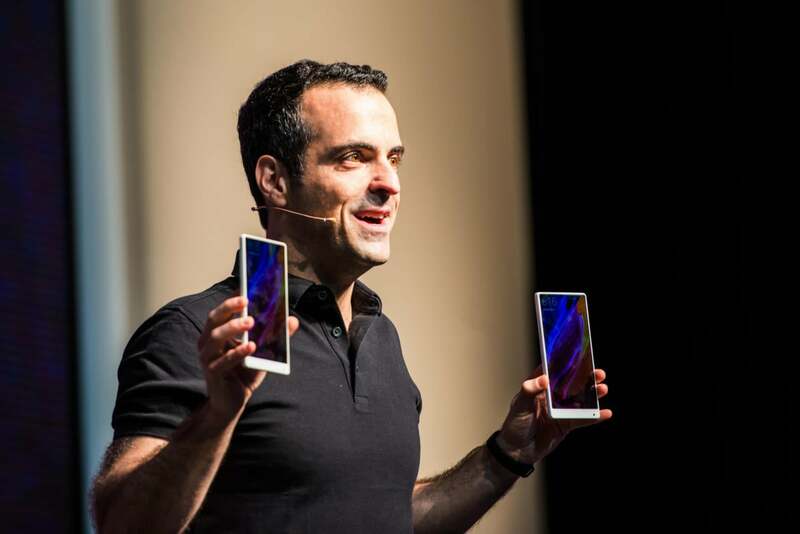 During his tenure, Xiaomi expanded into Indonesia, Singapore, Malaysia and, more recently, into 20 other markets including Russia, Mexico, and Poland. But most of the success came from India and Myanmar. "We turned India from a dream into Xiaomi’s largest international market with $1 billion in annual revenues," Barra said in a post on Facebook. But the job kept him away from friends and family and had taken "a huge toll on my life and started affecting my health." Xiaomi has already made a foray into the virtual reality market. It announced last year a VR headset, which was certified to work with all Google Cardboard apps and could fit some models of its phones. Barra brings some star power to Facebook's VR efforts and also fills a visible gap in the Oculus management team given the recent changes there, Ma said. In December, Oculus CEO Brendan Iribe stepped aside to focus on a newly created group focused on PC VR. Jon Thomason, who recently joined the Oculus team, was to lead the mobile VR group. “Together we’ll work with Mike Schroepfer, CTO of Facebook, to find a new leader for the Oculus team,” Iribe wrote in a post in December.